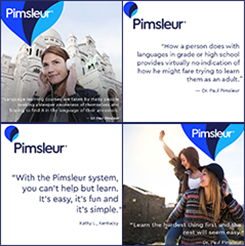 You may recognize a similar word from our Norwegian course, hyggelig, which means “pleased.” This is close to the trendy Danish word hygge, which, for the Danes, has a similar meaning to koselig. No matter which word they use, Scandinavians are quite devoted to this cozy sort of feeling, which makes sense given their long dark winters. I traveled into Norway from Gothenburg, Sweden by bus. Although the train system in Scandinavia is wonderful, busses are a great alternative and are generally a less expensive way to travel. I met one of my Pimsleur coworkers out in Bygdøy, a peninsula on the western side of Oslo. The area is home to many parks and museums, including the Viking Ship Museum. 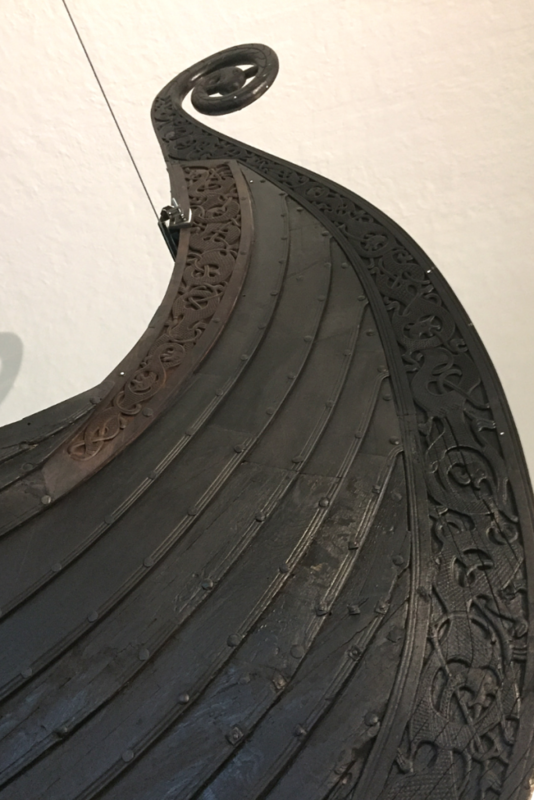 Completed in 1957, the museum is home to three Viking-age longships, one of which has gorgeously ornate carvings on it. When people think of a Viking funeral, most call up visions of a burning ship sailing on a fjord. Actually, a common Viking funeral practice involved burying a whole ship inside an earthen mound together with all the tools and possessions the deceased would need for comfort in the afterlife. The Oseburg longship pictured below was buried along with the bodies of two women sometime around the year 836. The exact identity of the women is unknown, but they must have been very important or high-ranking, as they were interred with several carts, kitchen and farming implements, 14 horses, one ox, three dogs, and a peacock! It is also unknown what their relationship was to each other. Whatever their connection, it was important enough that they chose to journey to the afterlife together. Also located in Bygdøy is the Norwegian Museum of Cultural History known as the Norsk Folkemuseum. Much like Plimouth Plantation in Massachusetts, the Folkemuseum is an open-air museum incorporating over 150 recovered and relocated buildings from various eras of Norwegian history. Many of the houses have roofs made from bark and covered by a thick layer of turf complete with grass and wildflowers. They are small, cozy, and most have a central hearth and carved wooden beds filled with straw, and covered with furs and fleeces. Looking at these little homes, you can imagine spise middag med familien din, or, “eating dinner with your family” around the hearth as the snow falls. 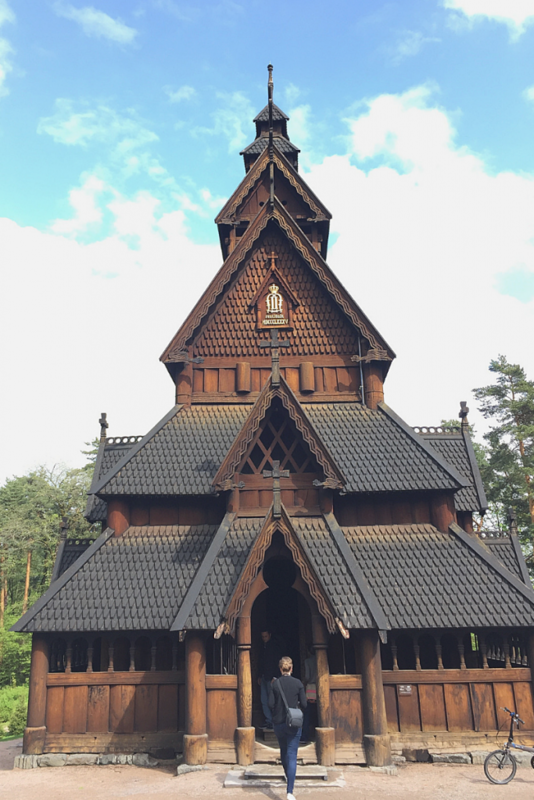 The Gol Stavkyrkje or stave church at the Folkemuseum is quite a sight to see. Built around 1200, the church was nearly destroyed in 1880, but was saved and moved to its new location. 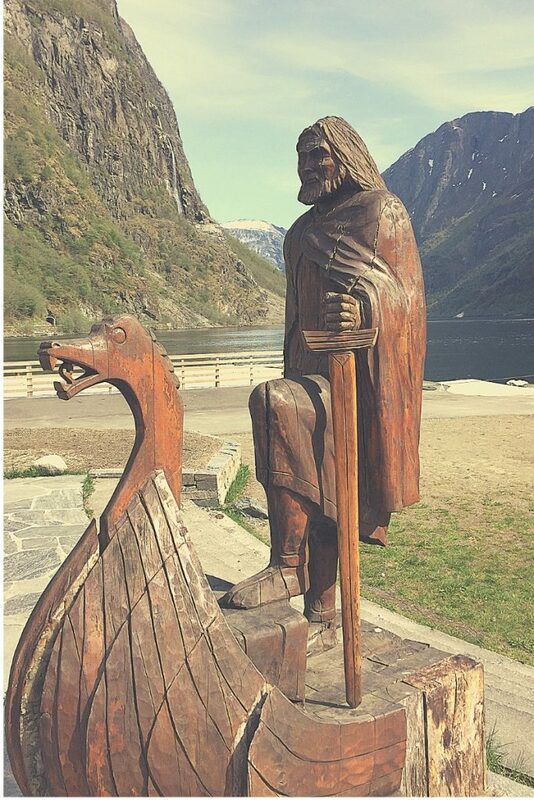 Stav, meaning “rod” in Norwegian, refers to the tall central timbers of a stave church structure. 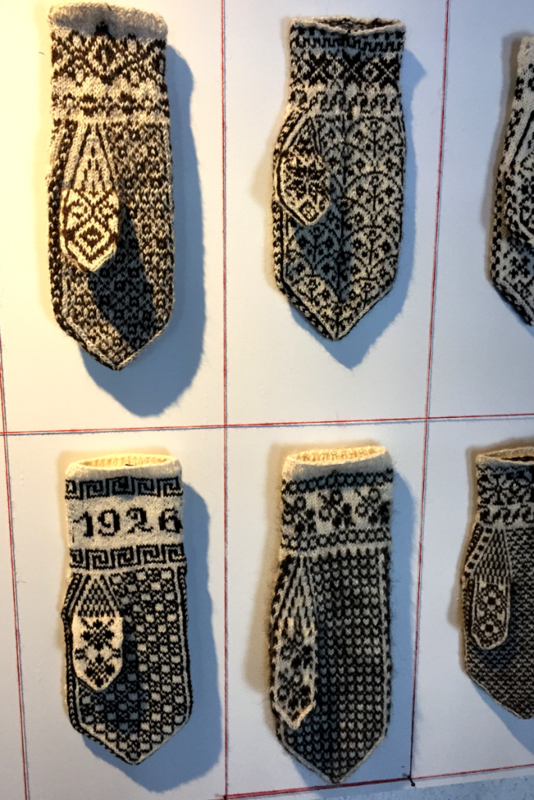 Also at the Folkemuseum, was an exhibit of hundreds of traditional Norwegian knit mittens. My grandmother knit mittens like this for me when I was little, so seeing them all displayed so beautifully made me feel like my heart was wrapped up in woolen love. 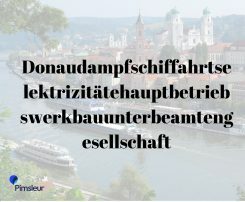 Koselig. 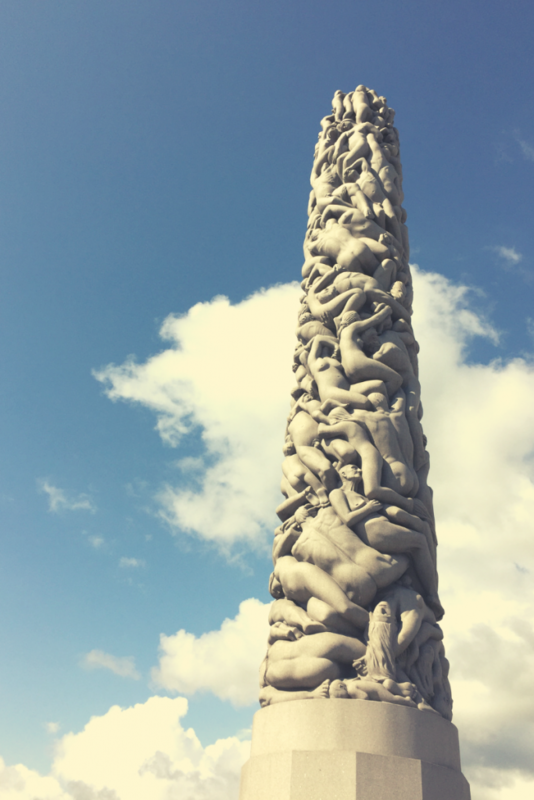 After the Folkemuseum, we took a tram to the Vigeland installation in Frogner Park. Opened to the public in 1940, the park is home to 212 bronze and Norwegian granite sculptures by famed Norwegian sculptor, Gustav Vigeland. The statues on the bridge in the center of the park feature scenes from human life and familial relationships. Towering beyond them is the Vigeland Monolith, a 14.12-meter monolith featuring 121 human figures caught in a spiraling maelstrom. Carved from a single, several-ton block of Iddefjord granite sourced in Halden, Norway, it took Vigeland 10 months to complete his clay model and a plaster cast of the sculpture, and then another 14 years for a team of stonemasons to finish it. 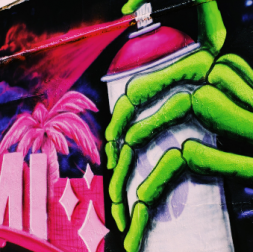 It is one of the most impressive pieces of public art I have ever seen and is an amazing example of what an artist can accomplish with the support and financial backing of a capital city. While you’re in Oslo, be sure not to miss a visit to the Oslo Opera House. Climb the roof for an incredible view of the city and the harbor. After Olso, we took the Bergen railroad to Myrdal and transferred to the historic Flåm railway or Flåmsbana. The train winds down into the Flåmsdalen valley nestled on the edge of the Aurlandsfjord, a branch of the Sognefjord. The trip down to the village of Flåm is only about 12.5 miles, but the elevation difference between Myrdal and Flåm is 2,832 feet! Along the way, you’ll see many beautiful views including Kjosfossen, a soaring 738ft waterfall, where the train pauses so you can view the waterfall from a platform. If you go, consider wearing a raincoat for this part. I got completely soaked with pristine snowmelt waterfall mist while on the platform, so I froze the rest of the way down to Flåm but it was worth it! Flåm means “flat land” and is pronounced “floam.” The village has been settled since before 1340. No photos could possibly do this place justice. It is absurdly beautiful and brought me to tears of wonderment. I feel so fortunate to have had the opportunity to see it. I fell asleep at night to the sound of cows baying in the pasture near me and a roaring waterfall in the distance. An absolute must-see in Flåm is the Ægir Brewpub, one of the best craft breweries in Norway, where you can sit around the hearth and have a beer or sit upstairs and eat dinner. The pub is modeled after the old Viking stave churches and is super koselig. Food and drink are expensive in Norway, so I recommend stopping at the tiny market in Flåm to grab some items for a fjord-side picnic. Save room for a pastry though, because the bakery near the train has delicious buttery pastries that you shouldn’t skip. One thing you must do in Flåm is to take the fjord ferry down the Aurlandsfjord. Fjords are formed by a process called ice segregation. A glacier forms over a rocky plateau then cracks form in the rock from the pressure of the glacier. Water seeps down into the cracks, freezes and further breaks apart the rock. Then the glacier starts to move and it scrapes even more rock away and finally carries all the rock out to the sea, leaving vast canyons which fill with water. Most fjords are actually deeper than the sea, in fact, the largest and deepest fjord in Norway, Sognefjorden, is about 1,300 meters deeper than sea level in places. The fjord ferry travels down the Aurlandsfjord and the Nærøyfjord, two branches of the Sognefjord. 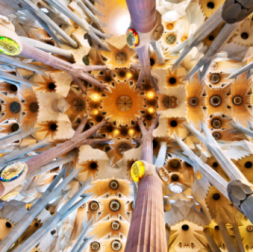 These two branches are considered a UNESCO world heritage site. It is hard to describe the breathtaking beauty of the fjords, so you’ll just have to visit them yourself! After Gudvangen, I took a bus to Voss to catch a train to Bergen on the western edge of Norway. There were many people dressed in traditional Norwegian garb wandering around Voss, since it was close to May 17th, Norwegian Constitution Day. Much like July 4th in the U.S., the Norwegians always make a big deal out of celebrating the signing of their constitution in 1814. 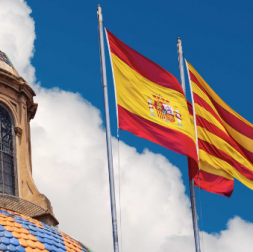 It’s a fun time to visit, as there will be parades of children marching through the streets wearing traditional dress, playing drums and carrying flags. The train from Voss to Bergen is short but sweet, and Bergen central station is very quaint. I stayed in an area called Marken, which is right across from the train station and is a pedestrian-only area of cobblestone streets and antique buildings. Founded in 1070, Bergen is nestled in a valley between seven mountains. It is the second largest city in Norway. I really lucked out with sunny weather while I was there, as Bergen is one of the rainiest cities in Norway. It is also one of the cutest places I’ve ever been, full of old world charm and coastal coziness. I would love to return here in winter and just snuggle up somewhere and watch the rainfall. While you’re in Bergen, be sure to ride the funicular up Mount Fløyen. Then walk down the hill along winding paths filled with birdsong and trees and beautiful views of the city below. 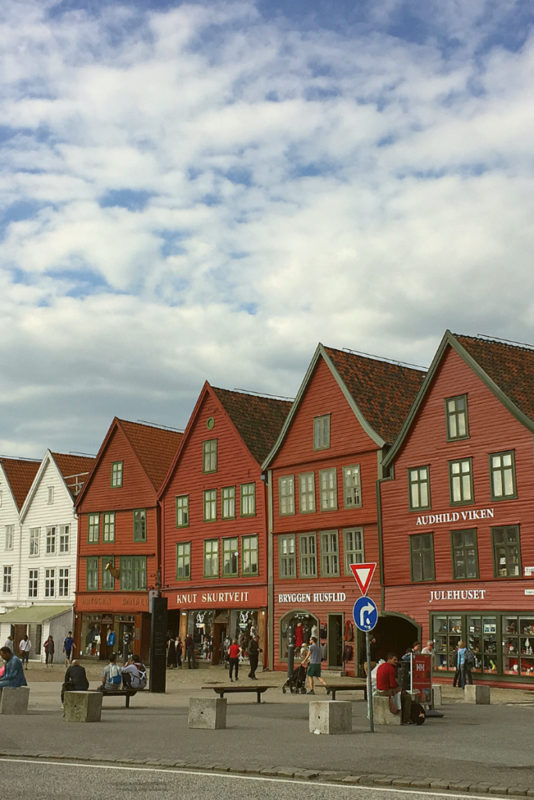 Visit the historic neighborhood of Bryggen with its rust and mustard-colored cozy houses. 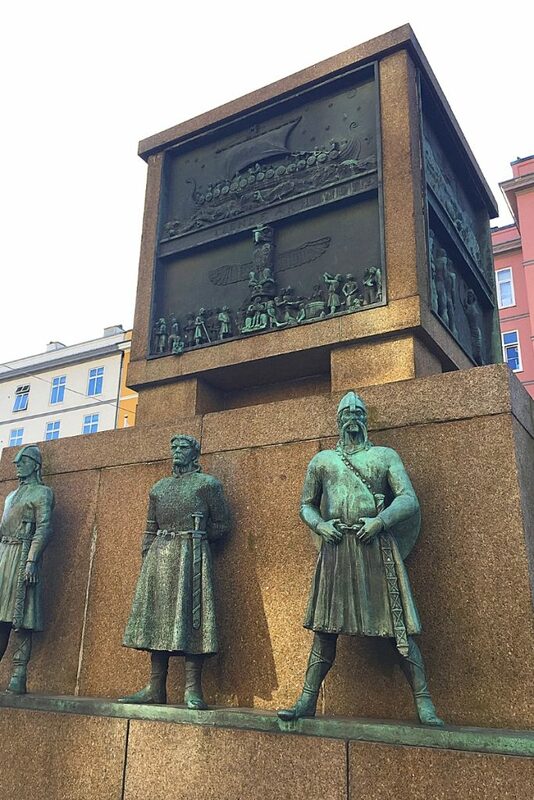 Skip the overrated fish market, but do check out The Seamen’s Monument, honoring thousands of years of Norway’s seafaring history from the Viking age to modern times. Leaving Norway was difficult, but I had many other sights to see on my month-long voyage, and I needed to move on. I flew back to Oslo to save some time. The plane ride takes about an hour and is comparable in price to the train, which takes more than six hours, though you do trade time for incredible views of the Norwegian countryside. I truly feel that I left a piece of my heart in the fjords of Norway and hope to visit again soon. Next time I’ll head north to the wild country and hopefully see the Northern Lights! No Comments for "Visit Norway and Find Koselig"